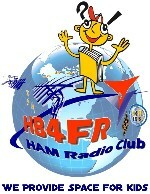 What does philately do in a radio dedicated area? By their nature, the stamps are already fascinating if only for the subjects treated; by studying them more closely, we can see that some relate important historical events. These stamps have a vocation of celebration and duty of memory more than a commercial purpose. Many philatelists and collectors are interested in commemorative stamps for their thematic collections. Our dear honorary member Max (sk †), HB9RS, donator of our hallicrafters collection , did not collect only communication devices. He was also an avid collector of everything related to telecommunications. No wonder he was also interested in stamps, especially stamps related to telecommunications. 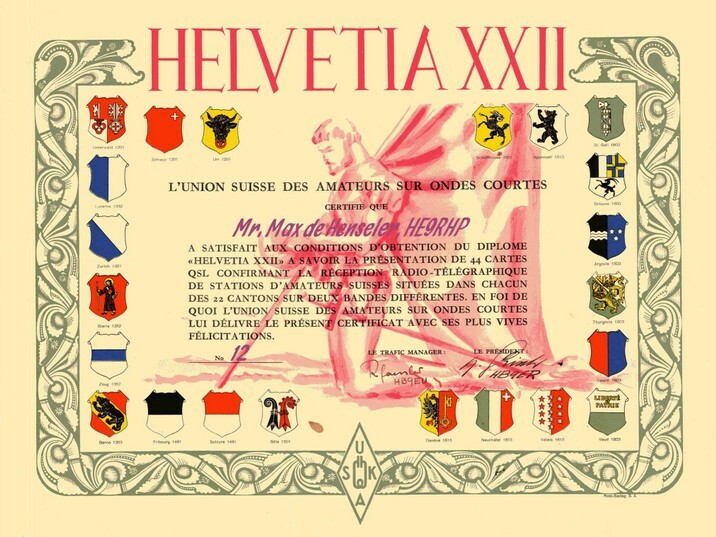 The memento "Stamps of Swiss soldiers" written by Max, HB9RS, shows us how a 14th century standard-bearer soldier giving thanks to God made his way to the "Helvetia" diploma of the Swiss Union on Shortwave Amateurs (USKA) (today, this award is awaylable as H-26 with another motive). Radio amateurs around the world can apply for this diploma if they have been able to contact or listen to radio amateurs in each of the Swiss cantons. The memento also presents the charity stamps for the benefit of the soldiers of the telecomunications units, namely the radio-tlegraphers, the telegraph-pioneers and the service of the homing pigeons. ---> discover here the memento "QSL Stamps"
Renato, HB9TYR, a member of the club, gave us a nice collection of stamped envelopes from the day of issue. Here are some examples below. Thank you Renato.